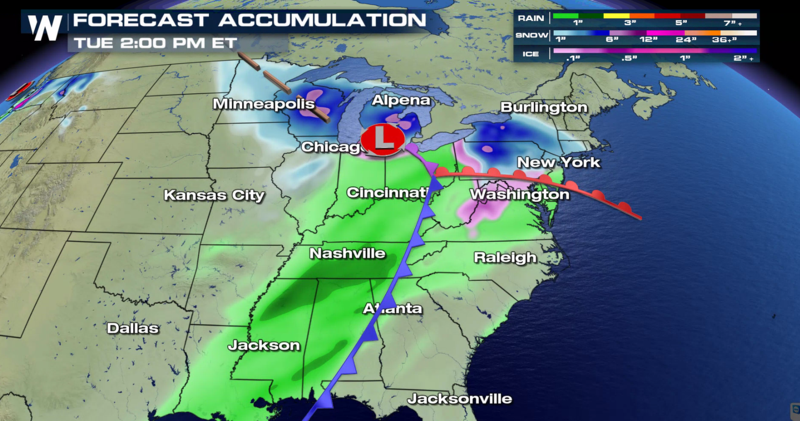 One storm exits, but another system is ready to hit the Central U.S. to start the work week. 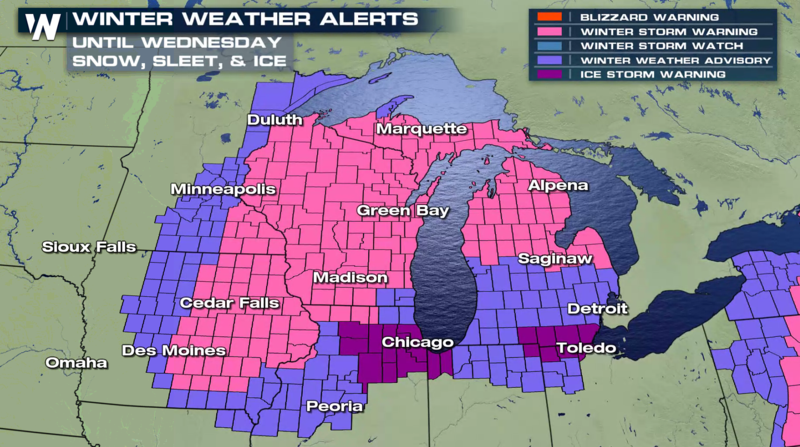 Winter alerts have been issued again for parts of the Midwest ahead of another winter storm. 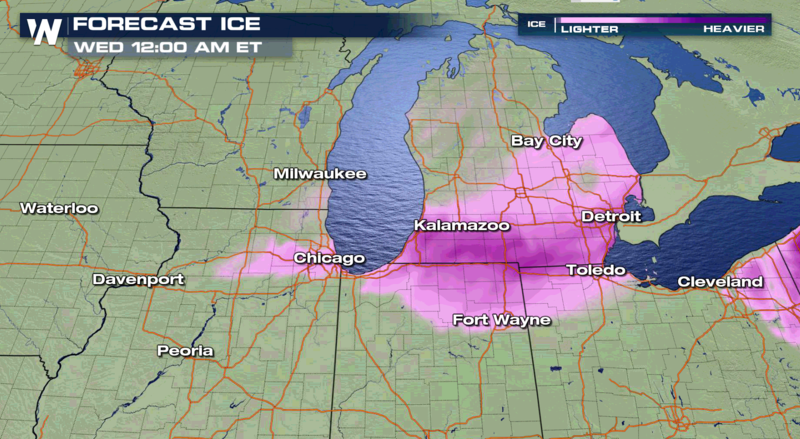 Alerts extend from the Front Range and High Plains into the Great Lakes. 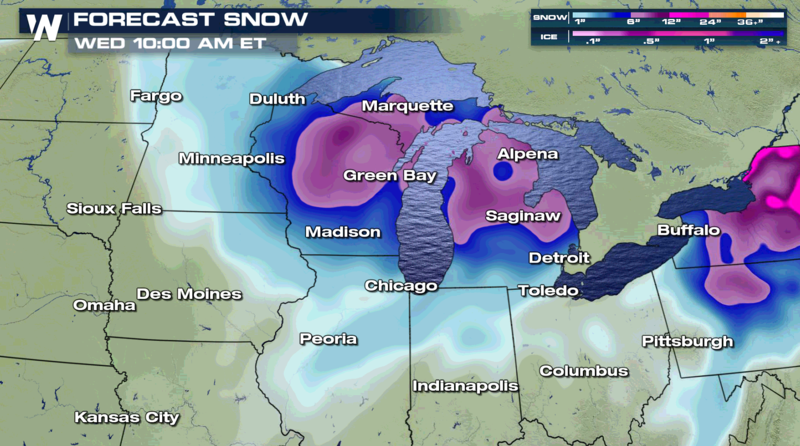 The powerful storm will bring significant snow for the Upper Midwest and Great Lakes. 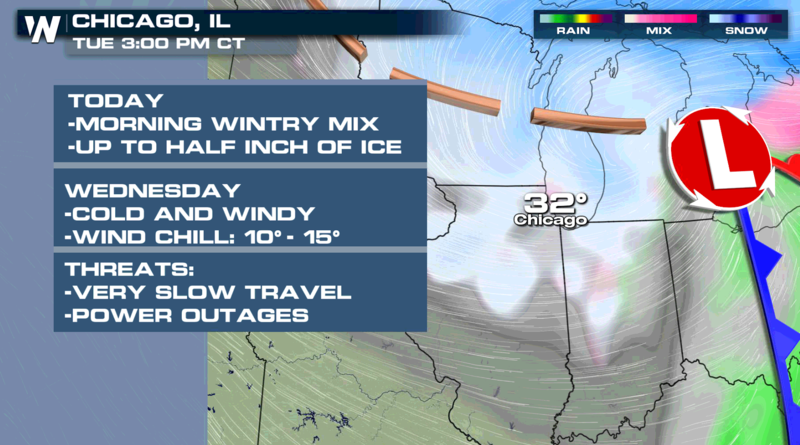 A wintry mix of ice and snow is likely over parts of the central Plains and Ohio Valley. 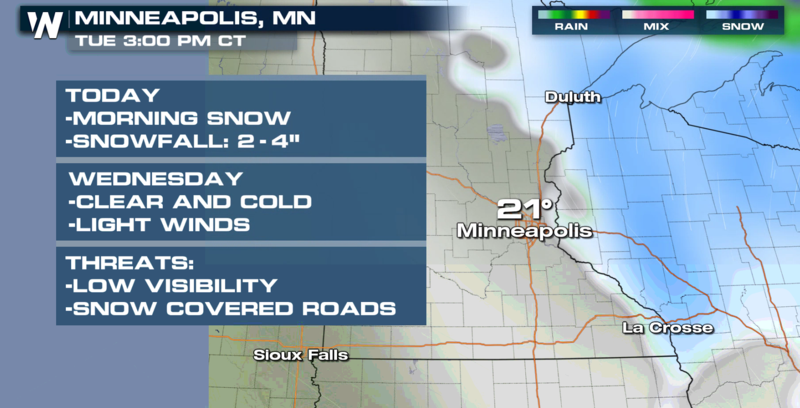 Cities like Minneapolis and Chicago will see difficult travel conditions. 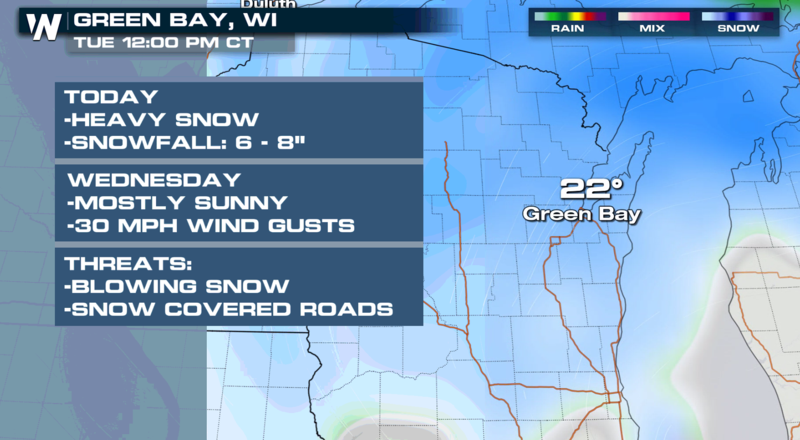 A swath of 6-12 inches of snow is expected from eastern Iowa to Michigan as the storm spreads east. 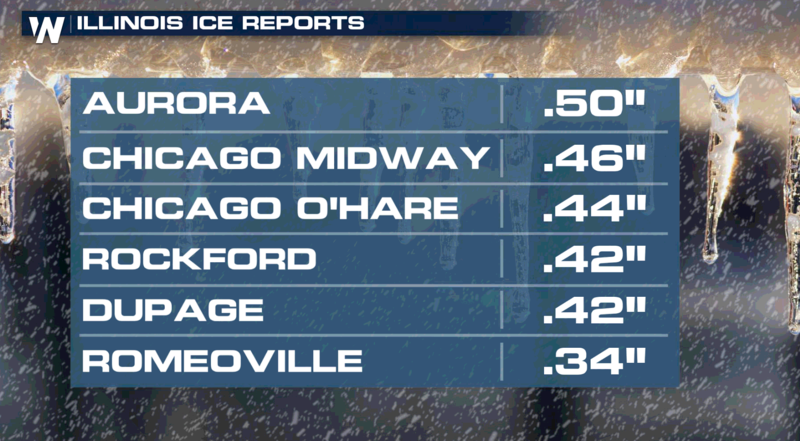 Areas from Iowa to Ohio will continue to see some icing which could lead to slick travel on roadways. 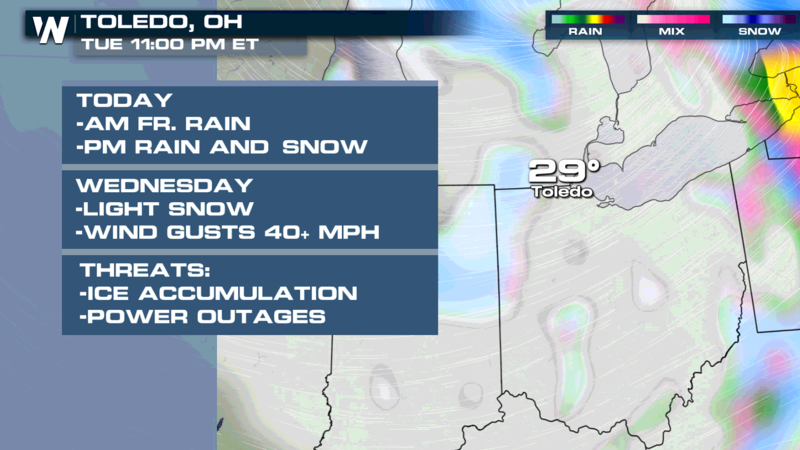 Please stay with WeatherNation this weekend for continuous updates.